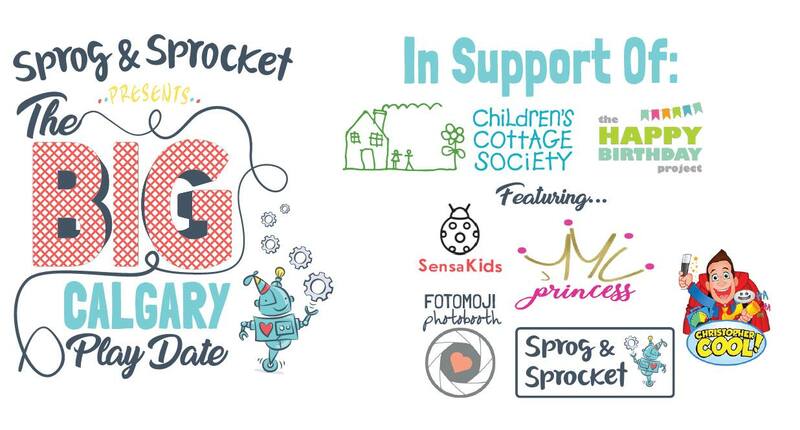 Join us at Calgary's BIG Playdate hosted by Sprog & Sprocket supporting kids in Calgary! Tuesday July 31st from 10am - 3pm at the Bridgeland Riverside Community Centre. We're excited to have the opportunity to join 15 other nonprofit organizations at #FastPitch2017, where we'll be crafting our message, planning our pitch and competing for prizes! Check it out HERE! Thank you to Youth Central and The Calgary Youth Foundation for your support! We are thrilled that The Happy Birthday Project lives on - read all about it in our MEDIA RELEASE! Content copyright 2016. THEHAPPYBIRTHDAYPROJECT.ORG. All rights reserved.